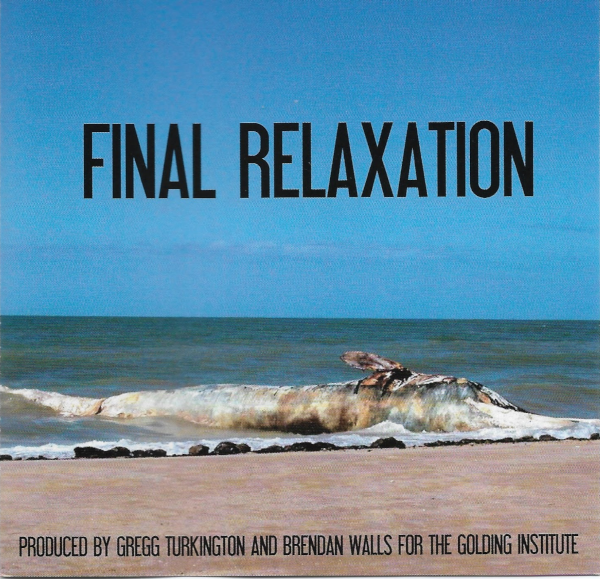 It's a strange and fantastic recording that I won't get into here...but I guess I had never realized that Gregg Turkington was involved in this record! What a great surprise. A couple of quick searches later, and I learned that there were several Golding Institute releases and they are all basically just him. That sure seems familiar. Isn't that the Williams Street logo from the end of all those Adult Swim shows? Well, no, it's not exactly the same. But it sure is close. I also learned from the internet that the Williams Street logo was originally shown on/after an episode of Space Ghost and is somehow a depiction of the fictional studio from which Space Ghost operates? There is some conflicting information, but the logo is now easily 20 years old, originating in 1999 or before. 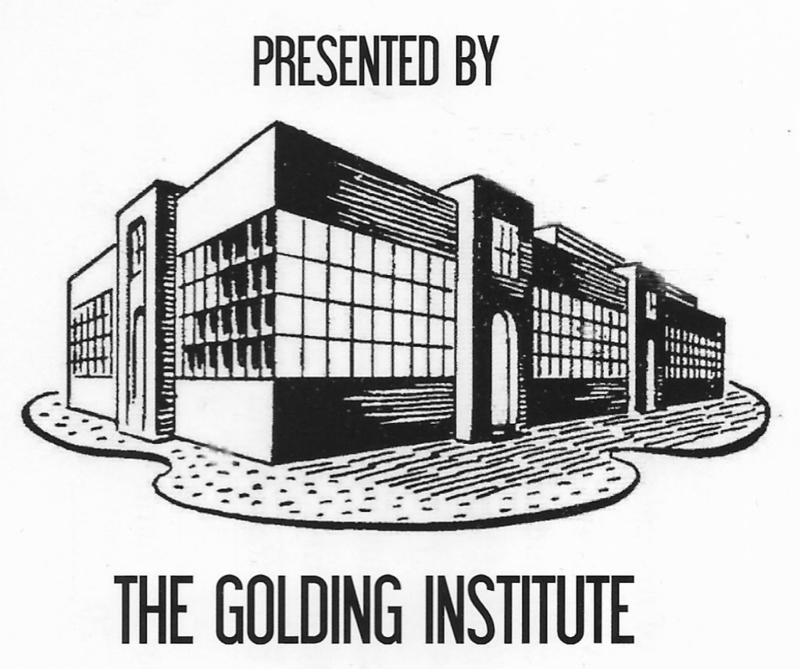 So, what if I take the Golding Institute logo and flip it horizontally? It's too close to be a coincidence...right? 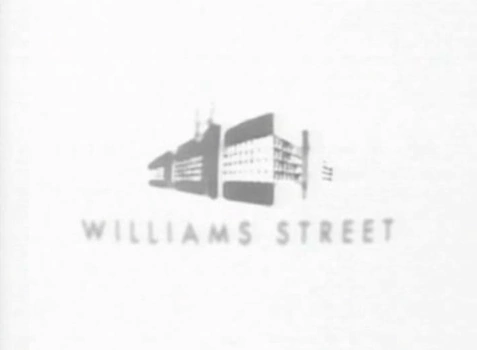 Sure, the Williams Street logo is way more washed out and has lost a bunch of detail...but everything else lines up. 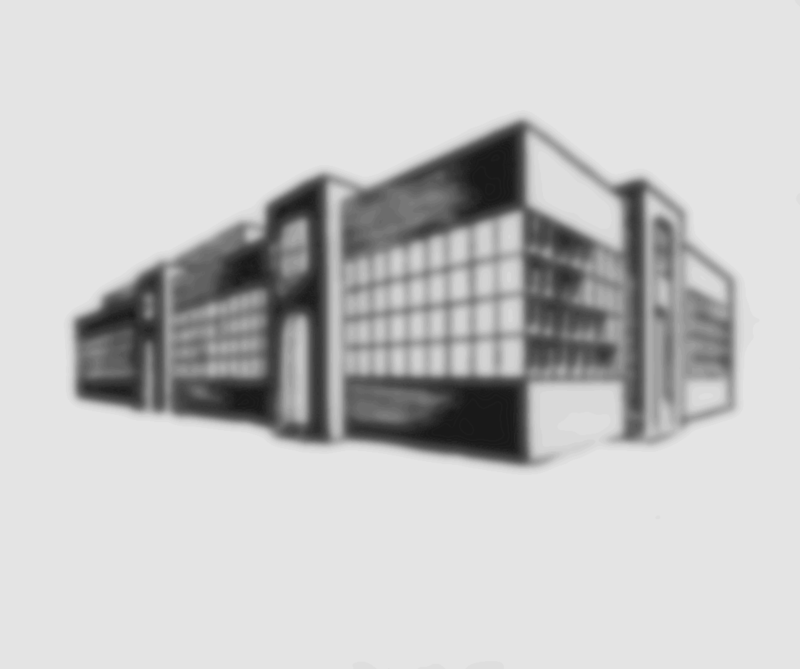 The perspective is the same, the window count, the number, shape, and position of the window shadows on the right side, the end of the building on both sides, the height. So what's going on here? Did they each originate independently from some common clip art? I find it hard to believe, given the common element in Gregg Turkington (who produced the record and also appears on Adult Swim). 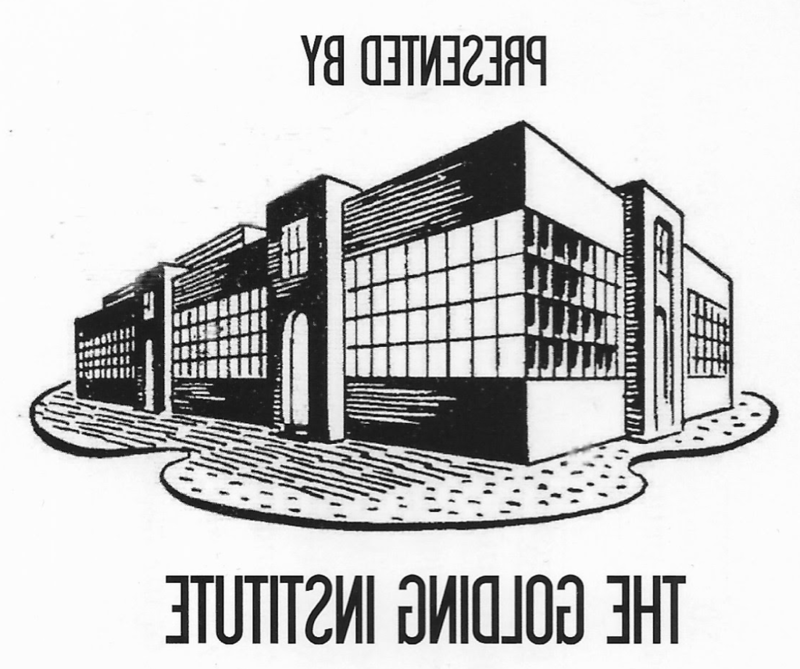 It's odd to me: The record came out in 2006, and the Williams Street logo came out in the mid/late 90s. Is there an even more interesting story here? What is up with this?